The second wreath commission I had recently is by far my FAVORITE wreath I've made to date. They wanted it for spring and summer in the colors of pink, purple, yellows, and orange. Bright fun colors which I was completely excited about. And then I started putting colors together and it kept coming up Eastery. Pinks are hard in beads to actually come up looking pink. If you pair it with orange, they tend to look orange. And even alone the salmon and watermelon pinks against the brown wreath came up orangey or peach. And then I came up with the pink and gold hibiscus flower and the entire wreath just came together. 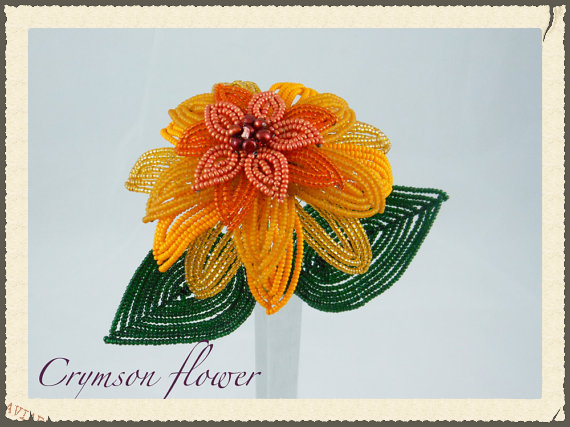 The bright yellow sunflower is amazing and the orange comes into play with orange wire in the centers. This has given me the spark to make up a few more wreaths for my inventory this spring and summer. 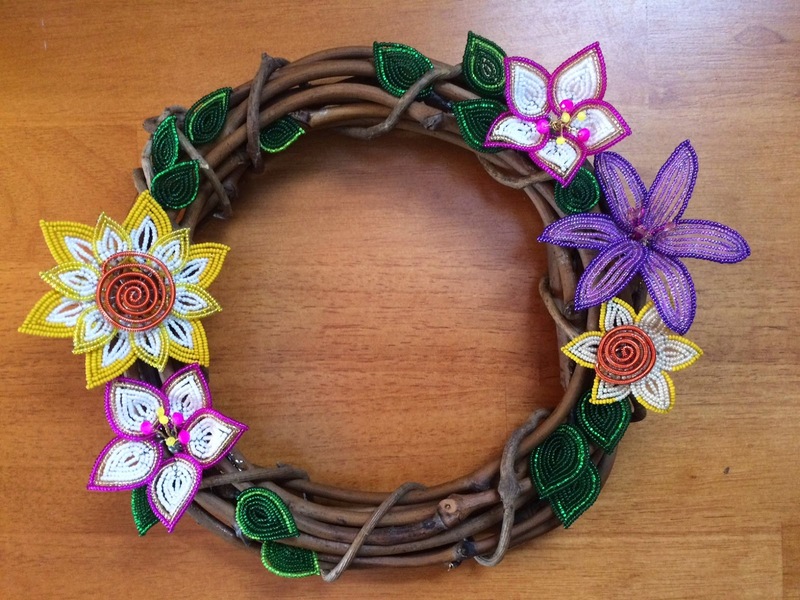 Bright and fun wreaths like this one. I feel like the wreaths I have are great but the colors aren't as cheery as this. The customer was very happy which I was super nervous about. I'm not sure what's more nerve wracking, a custom order from a person I know or a complete stranger. It is two different sorts of pressure. Because I knew this customer I was able to make color judgment calls. But I really really wanted them to be happy. This weekend two of the three boys are headed to Chicago to visit grandparents. I'm staying down to run errands and do some beading while the baby sleeps. I have another order I need to finish up and then some huge ideas I want to play with. Ok, I'm a little late to tell you about this, but better late than never. This month I was the featured artist in Parawire's newsletter! It was kinda fun to see my flowers in their email. I've been buying my wire exclusively from Parawire for 3 years now and have been very happy with the quality and customer service. They also have a sale going on this month for all 26gauge wire. Super helpful if you are like me and do some major ordering and restocking at the beginning of the year. It's time to start fresh. Even though it'll still be winter for awhile, start thinking spring NOW, and your whole outlook will be a little bit brighter! 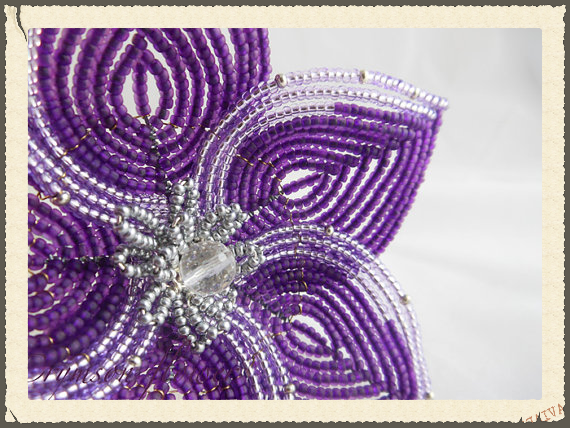 We're in love with French beaded flowers! What better way to prepare for the springtime? 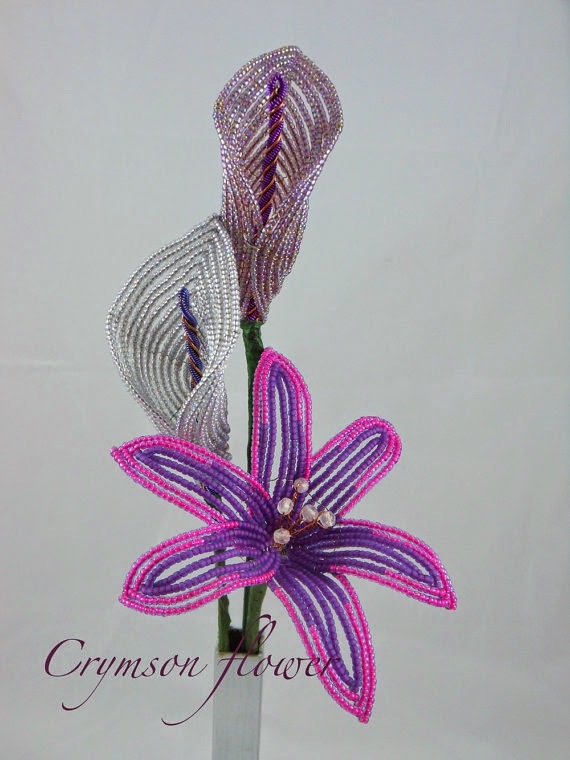 Using this technique, which has been around since the 17th century, wire (usually 26 gauge) and seed beads come together to make colorful bouquets that will last a lifetime. ParaWire offers over 40 bright and vivid colors that are perfect for creating those beautiful blooms. Marsala: Pantone's Color of the Year! Warm and inviting, Pantone's wine-hued Marsala is a rich and beautifully sophisticated color. 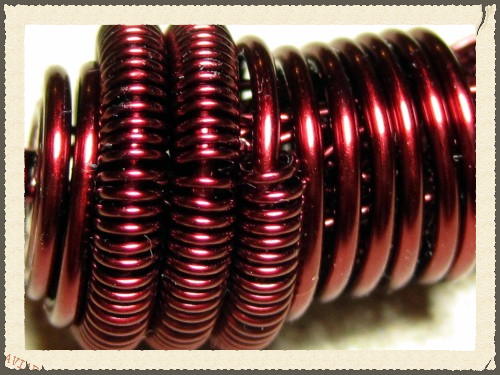 Our Burgundy wire--one of the Metallic Colors--is the perfect choice for all of your color-of-the-year projects! It pairs fabulously with Army Green, Vintage Bronze, and Black. Visit us at the CHA 2015 Mega Show! Coming to Anaheim this year? 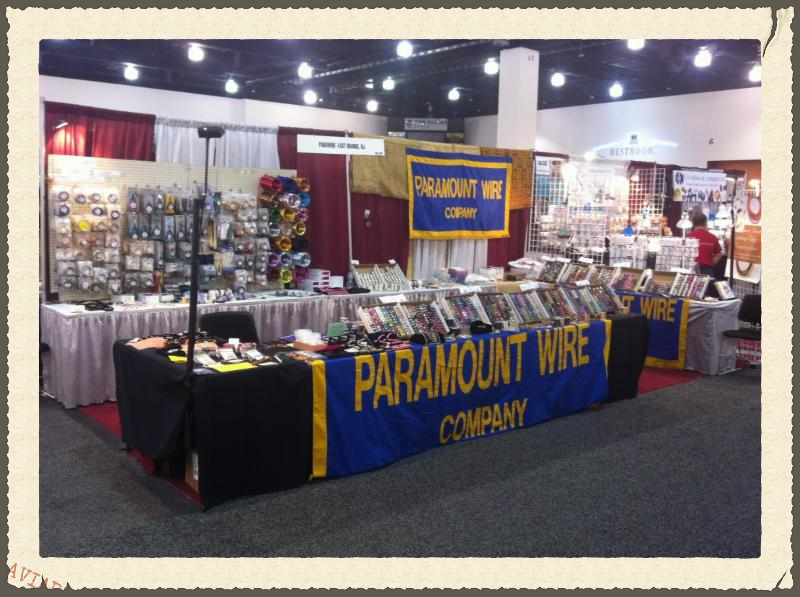 Stop by our booth (#558) to check out our latest wire colors and tools! It's never too early to start planning your Tucson shopping trip! 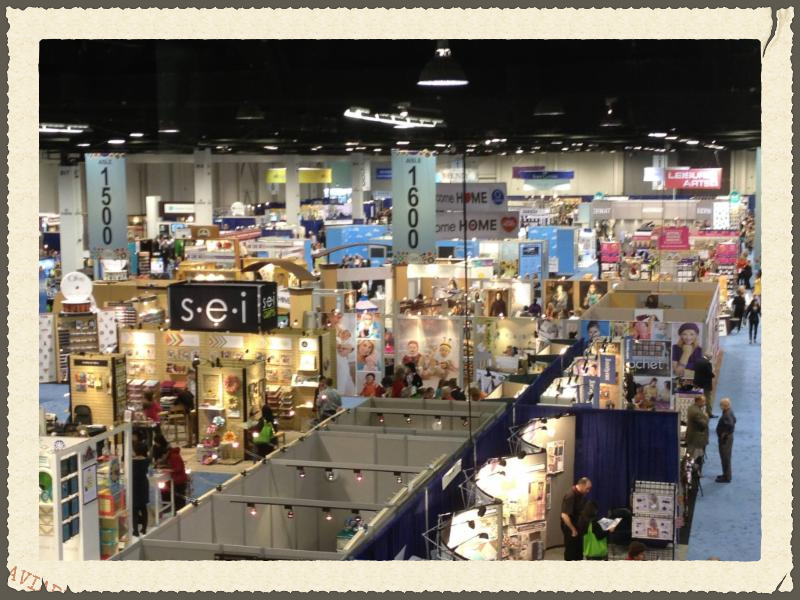 Visit us at To Bead True Blue for all your wire needs-and be sure to stick around for a demo! Lisa Pavelka, Jamie North, Teresa Meister, Jodi Bombardier, and Diane Zigabarra are just a few of the incredible instructors that we'll have on hand. 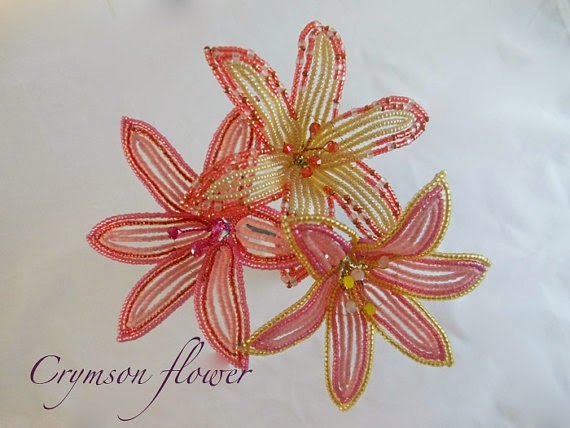 Artist Amy McGovern has been creating French beaded flowers for over a decade. With a contemporary style, she combines the rustic feel of copper wire with elegant Czech glass seed beads in rich and beautiful colors. Sometimes, she'll accent the flowers with metal, glass, crystal, and gemstone beads. 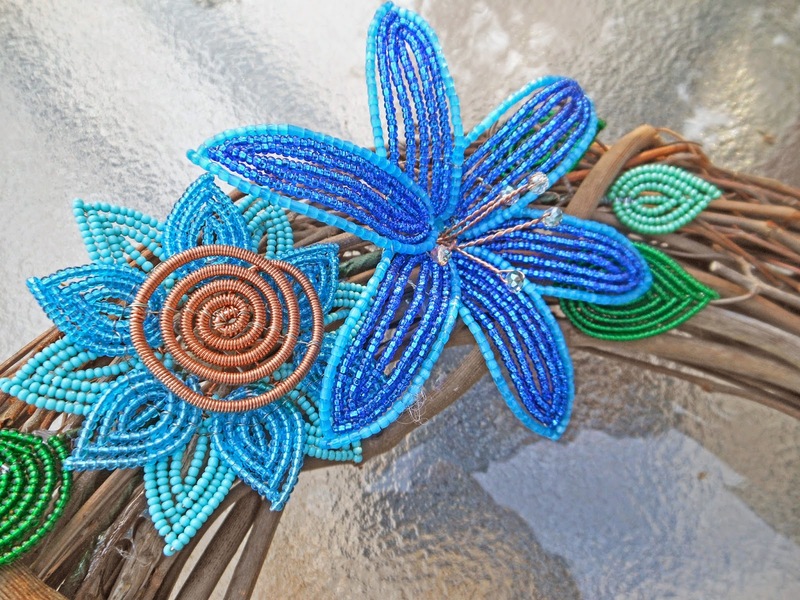 "My goal," she says, "is to show you how beaded flowers can fit into your life. They are a permanent piece of art that will never fade or wilt." 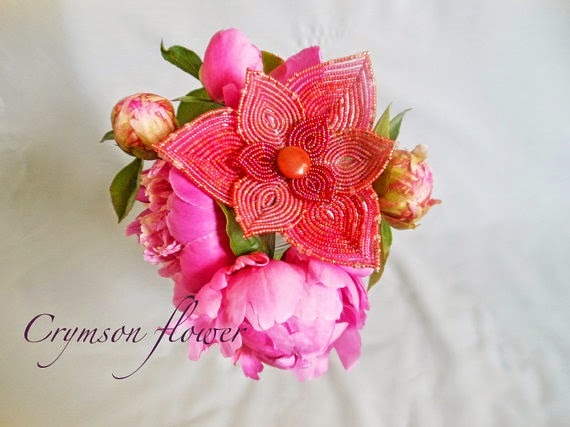 To learn more, visit crymsonflower.blogspot.com or www.etsy.com/shop/CrymsonFlower. Save 15% on 26-ga. wire! Shop HERE and enter jan2015 at checkout. 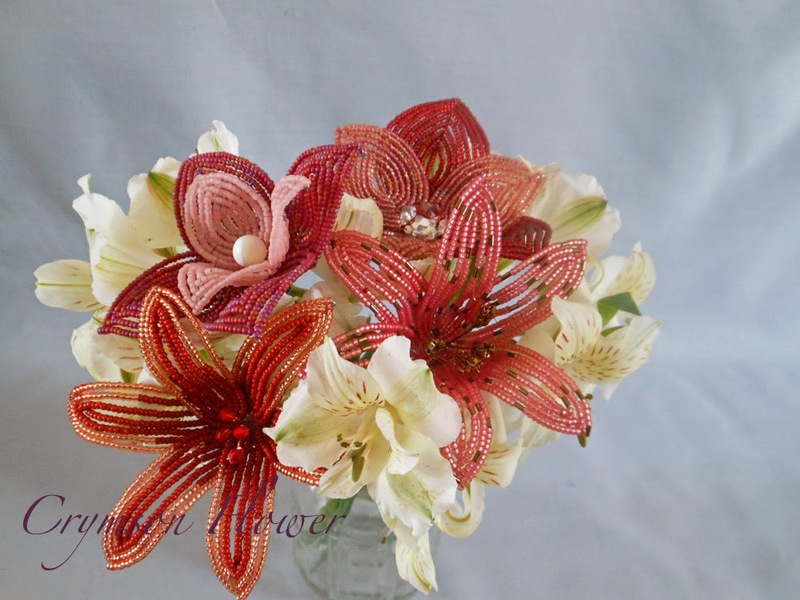 Now is the time to order your unique one of a kind Valentine's flower for your sweetie. These flowers never wilt, fade, or die. Perfect for those out there that don't like flower "since they only last a week." Pair a flower with a box of chocolates or a bottle of wine. Is your sweetie not a fan of the traditional Valentine pinks and purples? Contact me and order your flower custom. I have a huge selection of colors. These flowers look good solo, but they are really amazing together in a bouquet. Or even combine them with fresh flowers for a truly unique look. I had a couple commissions last year. The first was over the summer for my Sister in Law. 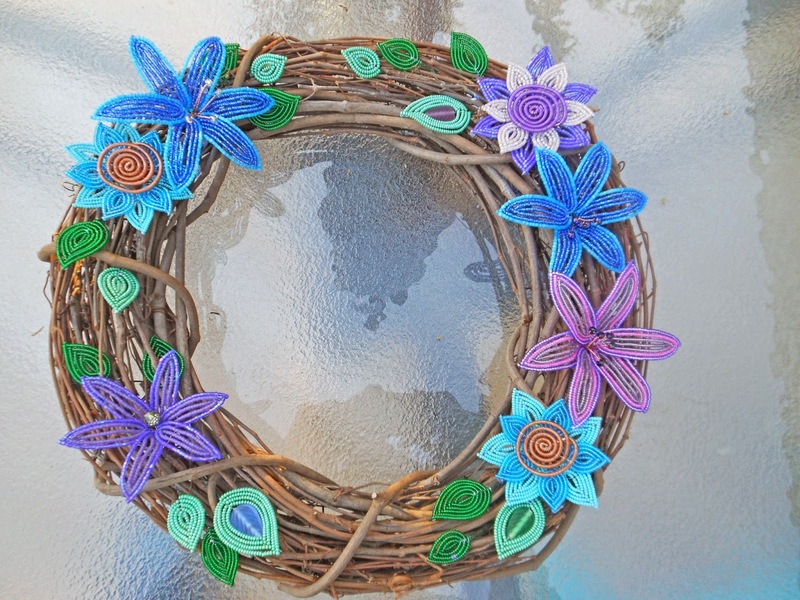 She requested a wreath in her favorite colors, bright blues and purples. This was a challenge for me. The sunflowers came together fast and fun but pairing the right colors of lilies to keep to something I enjoyed making and something she wanted was a fun challenge. Not every one has the same color preferences and thinking outside my normal box was good for me. I'm happy with how it turned out. It's fun and bright and very summery. 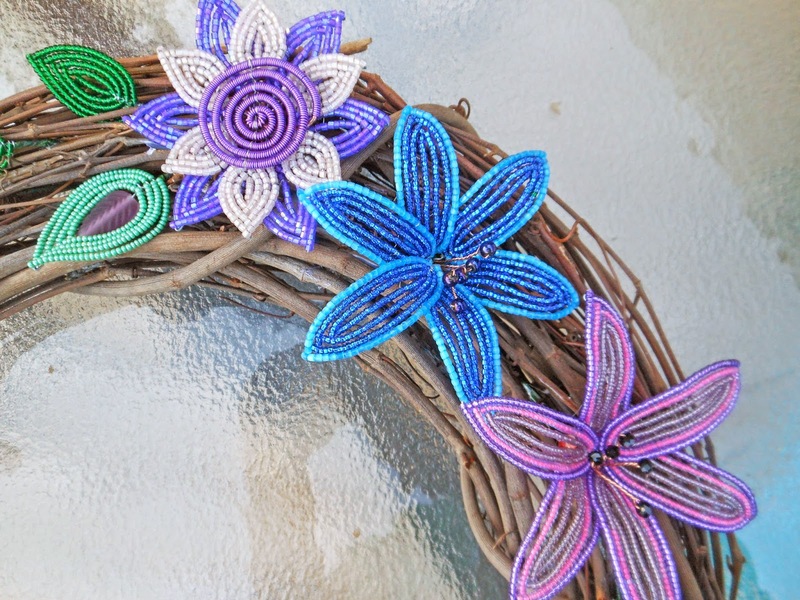 The purple sunflower is by far my favorite flower on the wreath. 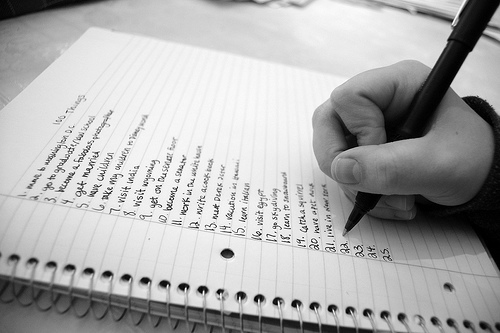 I'm starting another year with a pile of lists. One for house to do's, one for Crymson Flower, one for life in general, and another for goals for the year. It's hard not to start the year out with high expectations. Currently I'm brimming with inspiration. I'm finishing up a commission and after that I'm free to play with some new and fresh ideas. It's also the time of year to decide what art shows I want to apply for this year. This is completely overwhelming and intimidating to me. I know I want to do two local shows, one new, and then of course the Botanic Garden show that I've come to feel loyal to. A third show would feel good. Preferably one out of town and one in late summer/fall. I want to stretch my comfort zone a bit by trying a different town. Perhaps even venturing to the Chicago area. It's scary but probably the right thing way to go. I just have to find the right one to try out. Does any one out there do shows in Chicago area? Any recommendations?